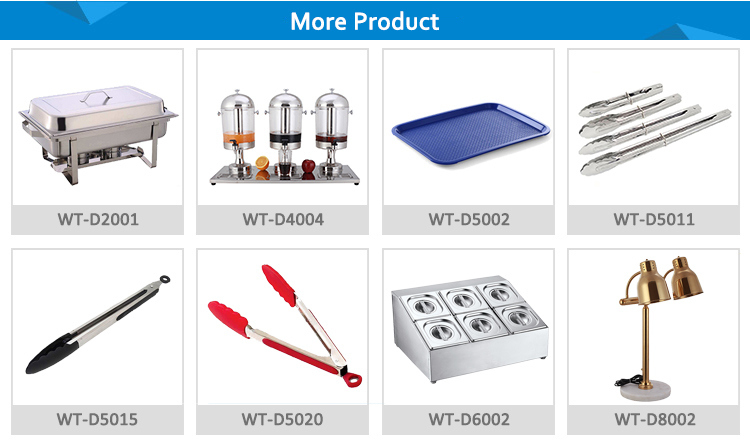 WIN TEND CO., LIMITEDÂ keep developing and searching innovative goods, about 500 products in our catalogue satisfied customer various demand. 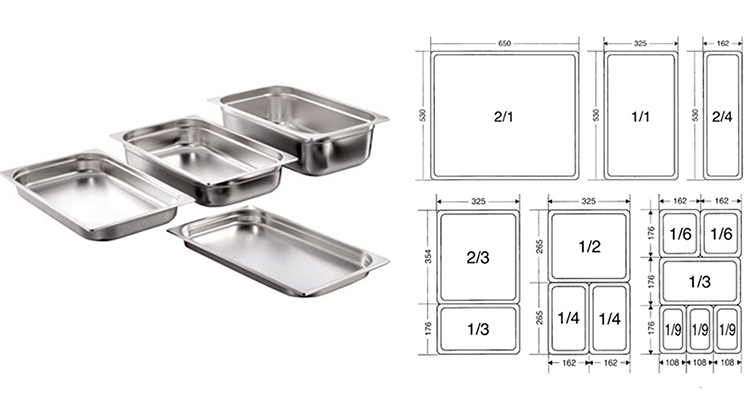 Our products could pass FDA, LFGB. 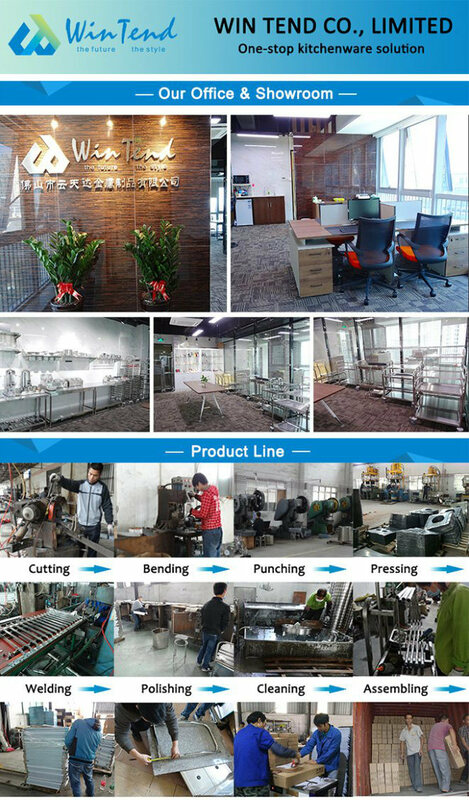 WIN TEND CO., LIMITEDÂ in order to meet customers' specific design and quality, WIN TEND continue introduce advanced technology and machine such as laser machine, NC cutting machine, hydraulic machines. OEM & OEM are welcome. 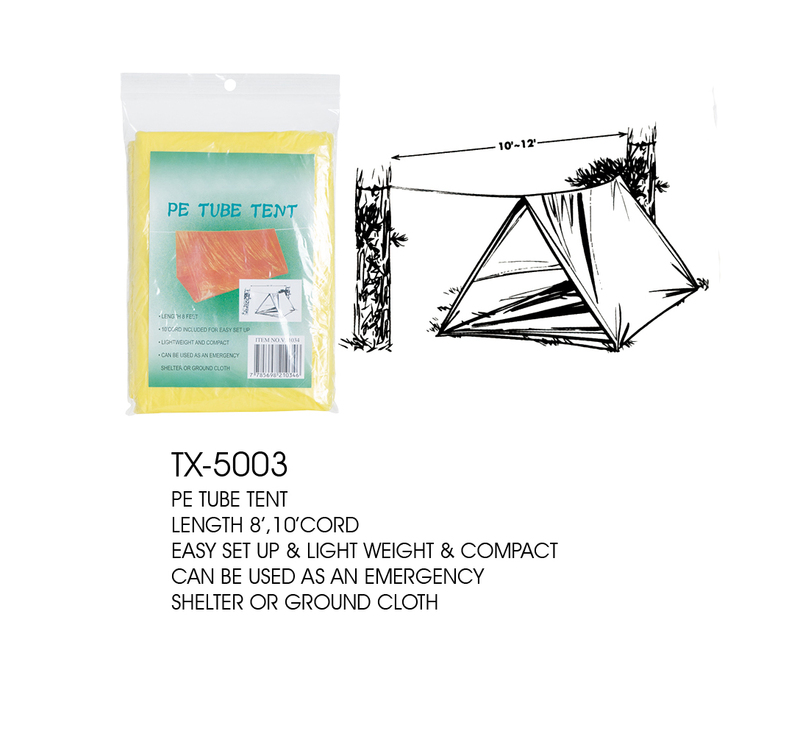 Our Tent's material is LDPE, the emergency plastic tent is very convenient,when we go traveling hiking or even exploration, cannot find a house to take shelter from the rain, we can use our Disposable Tent for a rest. Our tube tent is very light and easy to carry, it is waterproof. Our Pe Tent can provides protection from rain, wind, heat and cold.